The intelligent conference camera Huddly IQ delivers a video meeting experience like no other, with 150° wide-angle video, an embedded microphone array and groundbreaking AI capabilities. Smarter video. Better meetings. An onboard neural engine allows Huddly IQ to see, understand and respond to its environment in real time. Huddly IQ takes away the need to control the camera by automating the user experience in smart new ways. Advanced data. Better decisions. Huddly IQ gives organizations crucial insights into how their meeting spaces are being used, with high-quality analytics data accessible via the Huddly InSights API. Any platform. Anywhere. USB-powered and compatible with any platform, Huddly IQ is perfect for small huddle rooms, medium size meeting rooms and open collaboration spaces. Just plug it in and you’re ready to go. Polycom's RealPresence Debut is their most affordable H.323/SIP Video Conferencing option when looking to delpoy an easy to use, compact Video system, powered using PoE. Aimed at smaller huddle spaces, the RealPresence Debut features an in-built HD Microphone, a 1080p HD Camera and simple content sharing via HDMI input, all achieved using just a few cables. It's sleak design allows the Debut to be either be wall mounted, using an included bracket, or directly placed on top of a monitor, allowijng all cabling to be hidden from sight. Polycom's RealPresence Group 310 with EagleEye Acoustic camera is their entry level High Definition Video Conferencing system geared towards small meeting rooms and huddle spaces. Launched in 2013 Polycom's RealPresence Group Series of products is the latest generation of HD Video Conferencing systems replacing Polycom's highly successful HDX range. 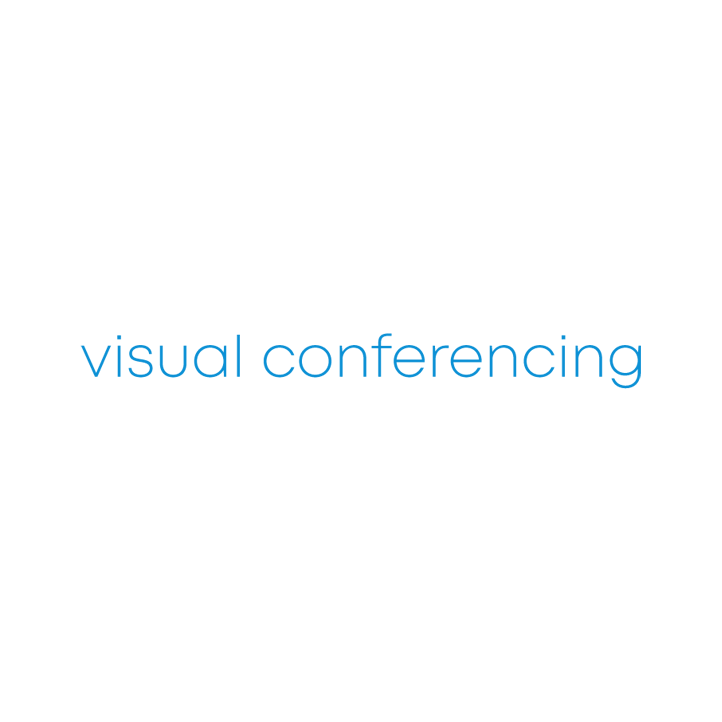 Built upon H323 and SIP industry standard protocols the Group series is fully interoperable with all other standards based Video Conferencing systems. With the small form factor base unit able to be discreetly mounted behind displays along with it's standard HDMI outputs these remain the stand out features of this unit. These combined with simple content sharing functionality, an intuitive user interface and Polycom's unique lost packet recovery (LTR) technology makes the Group 310 an excellent entry level Video Conferencing system. Included with the solution is Polycom's 1080P Eagle Eye Acoustic Camera with built in microphone. This is designed to be mounted on top of flat screen displays and has a 2 x digital zoom. Polycom's RealPresence Group 310 with EagleEye IV 4x Camera is the most capable of the Group 310 options and is suited to small to medium sized meeting rooms. Launched in 2013 Polycom's Realpresence Group Series of products is the latest generation of HD Video Conferencing systems replacing Polycom's highly successful HDX range. Built upon H323 and SIP industry standard protocols the Group series is fully interoperable with all other standards based Video Conferencing systems. With the small form factor base unit able to be discreetly mounted behind displays along with it's standard HDMI outputs these remain the stand out features of this unit. These combined with simple content sharing functionality, an intuitive user interface and Polycom's unique lost packet recovery (LTR) technology makes the Group 310 an excellent entry level Video Conferencing system. Included with the solution is Polycom's 1080P Eagle Eye 4 Camera with 4 x Optical Zoom and motorized pan and tilt functionality along with an HD table top microphone. Polycom's RealPresence Group 500 with EagleEye IV 12x Camera offers the same Video call functionality, as other Group 500 models, with the addition of a superior 12x zoom camera for larger meeting spaces. Offering two monitor outputs as standard, support for an additional microphone, and the option for multipoint functionality, this unit lends itself well to more integrated deployments, where enhanced video calling is required. With the small form factor base unit able to be discreetly mounted behind displays along with its standard HDMI outputs these remain the stand out features of this unit. These combined with simple content sharing functionality, an intuitive user interface and Polycom's unique lost packet recovery (LTR) technology makes the Group 310 an excellent entry level Video Conferencing system. Included with the solution is Polycom's 1080p Eagle Eye IV Camera with 12x Optical Zoom and motorized pan and tilt functionality along with an HD table top microphone. Polycom's RealPresence Group 700 with EagleEye IV 12x Camera is the top level rack-mountable Video Conferencing system from Polycom. Specifically designed for larger AV integrated projects where the need for 3rd party connectivty is vital. The Group 700 offers three monitor outputs as standard, support for four Polycom microphones, two HDCI Camera inputs and the option for 8-way multipoint capability. Included with the solution is Polycom's 1080p Eagle Eye IV Camera with 12 x Optical Zoom and motorized pan and tilt functionality along with an HD table top microphone.